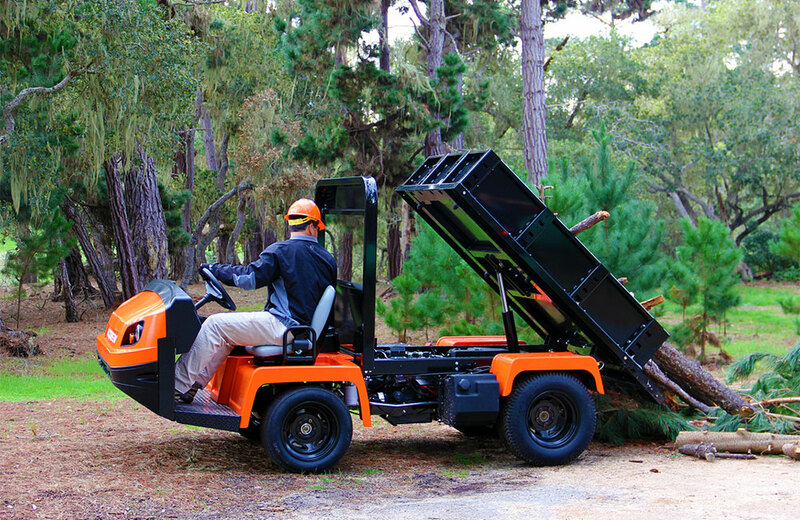 Jacobsen envisioned an important option to enhance ease of operability: automatic speed control and limitation… put more simply, “cruise control”. This feature serves two objectives. The first is safety, insuring the ability of owners and supervisors to limit maximum speed in selected operating environments. The second is steady speed control for specialized processes such as precise and consistent application of agricultural chemicals. The challenge for Jacobsen arose in market availability of this option in high-production, strictly regulated engine controllers. The solution: PG’s PECoS Model VCA controller. The VCA gives precise Truckster speed control by commanding engine speed (in either Diesel or Gasoline version) without effecting its Tier IV certification. In effect it provides an optional control “layer” between the operator and the engine, a unique value proposition for the Truckster product. 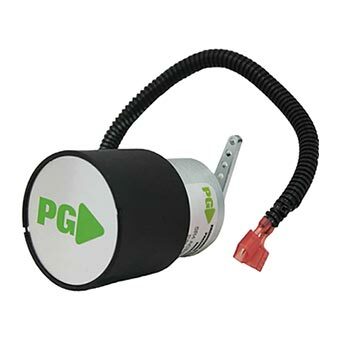 The VCA forms a core controller product architecture that can be offered across a variety of vehicle management needs, demonstrating PG’s exceptional capability to engineer power solutions beyond the engine.